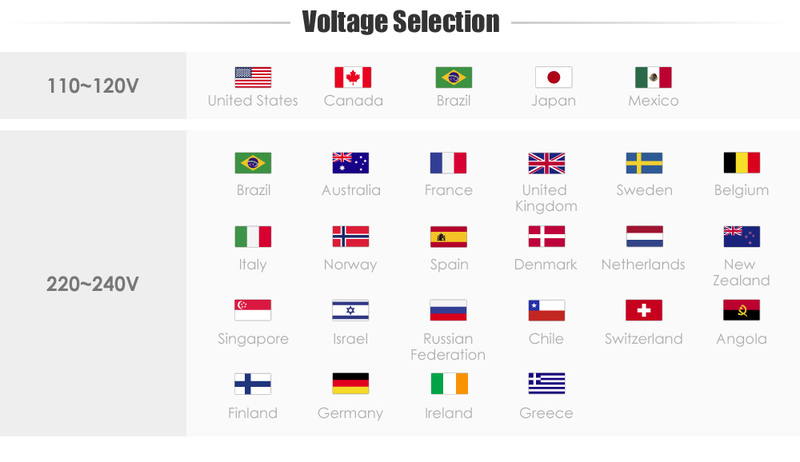 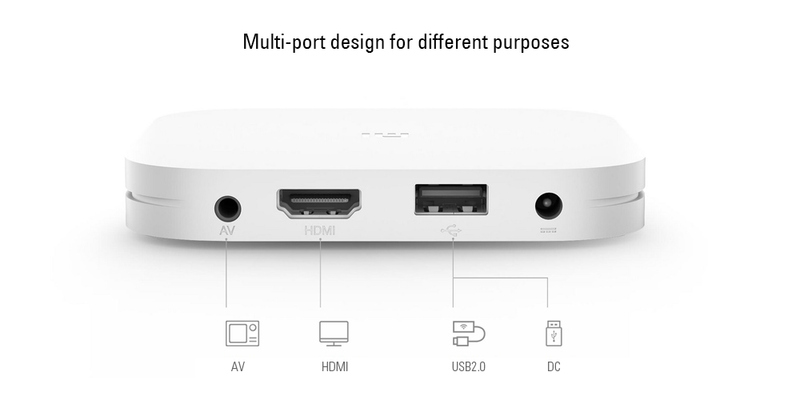 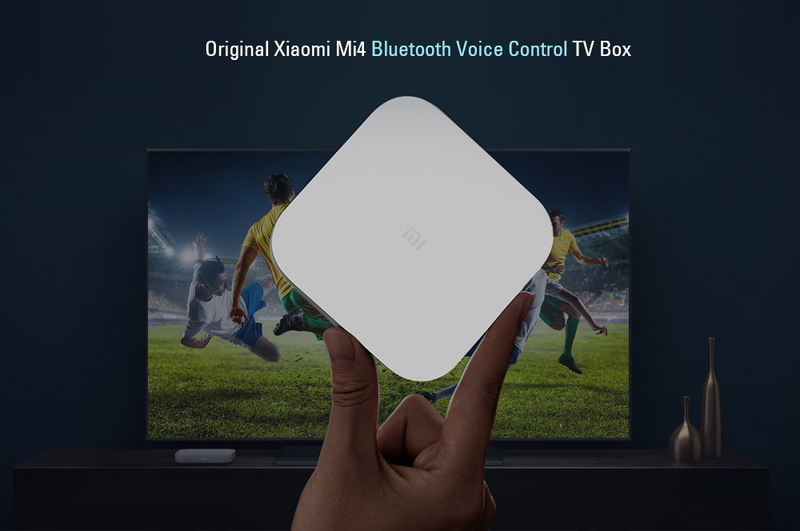 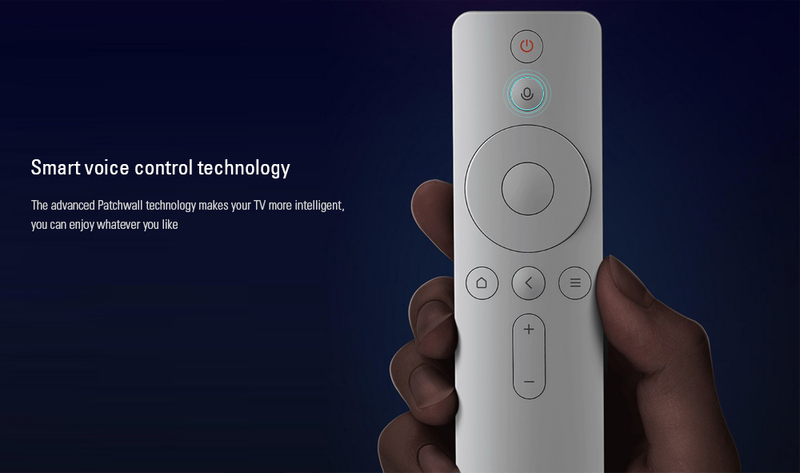 Original Xiaomi Mi4C is a Bluetooth voice control TV box, which runs on the advanced Patchwall system. 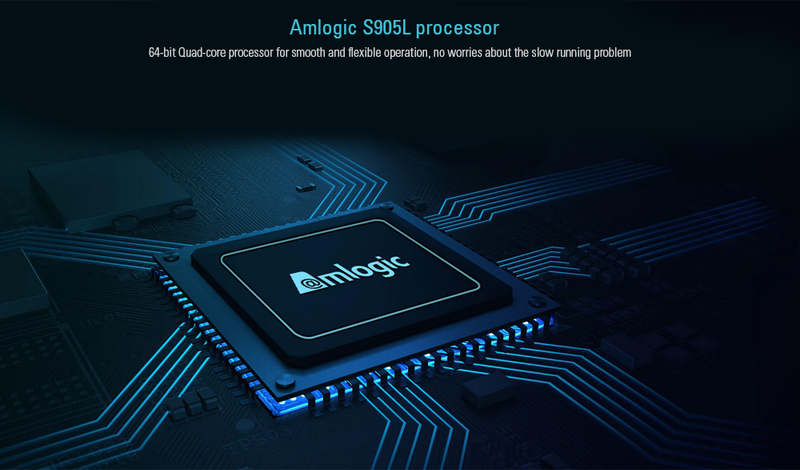 Large 2GB RAM + 8GB ROM capacity ensures more smooth and flexible operation. 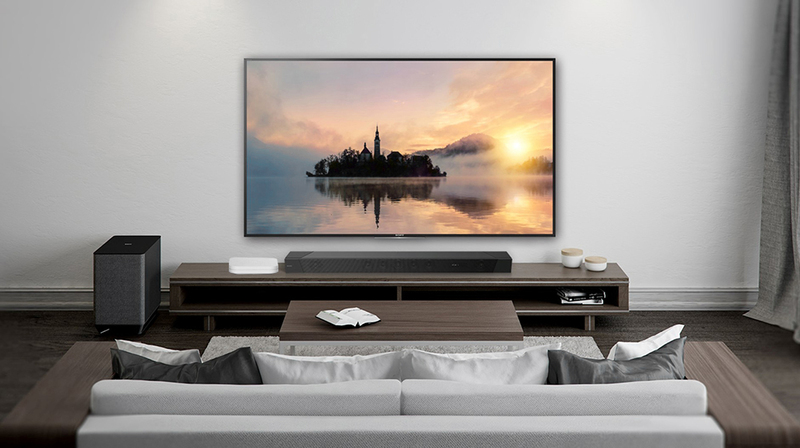 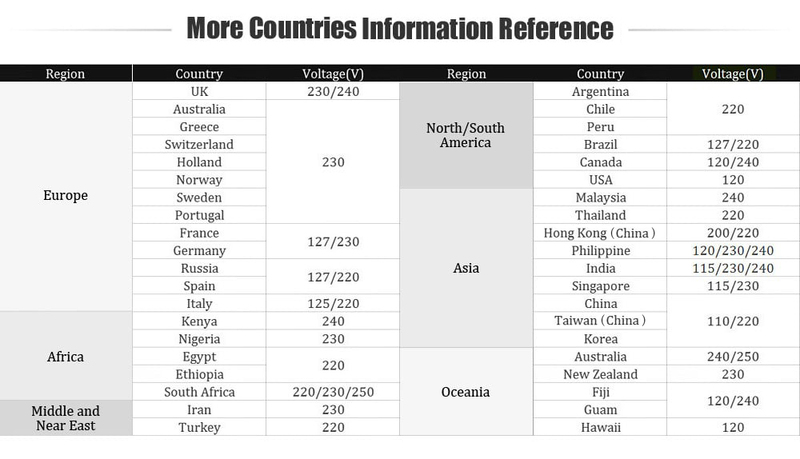 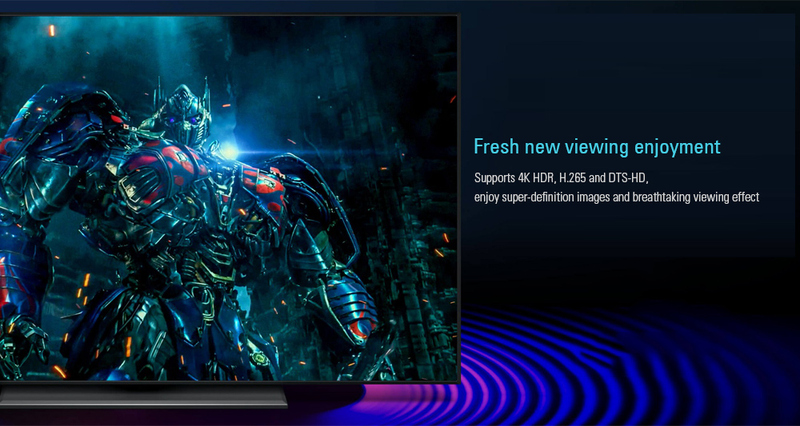 You can enjoy the high-definition images and play large games in your home theater.